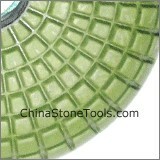 Designed for curved stone polishing job: inner concave parts for ogee or oval shape of kitchen or any other stone materials. Other specification is possible available according to customer's requirements. 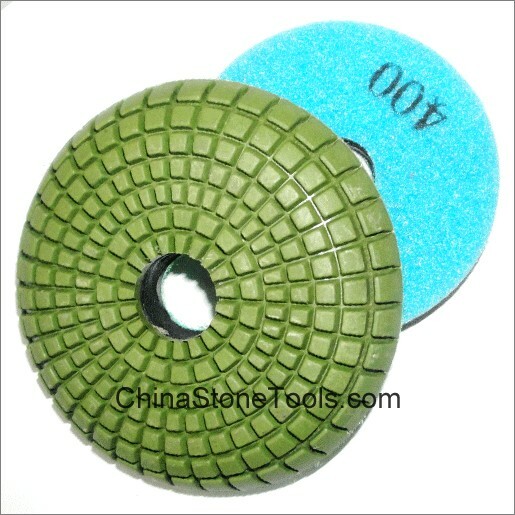 Convex Diamond Polishing Pads, This design is the fastest and most economical way to polish Convex Surface on stone.